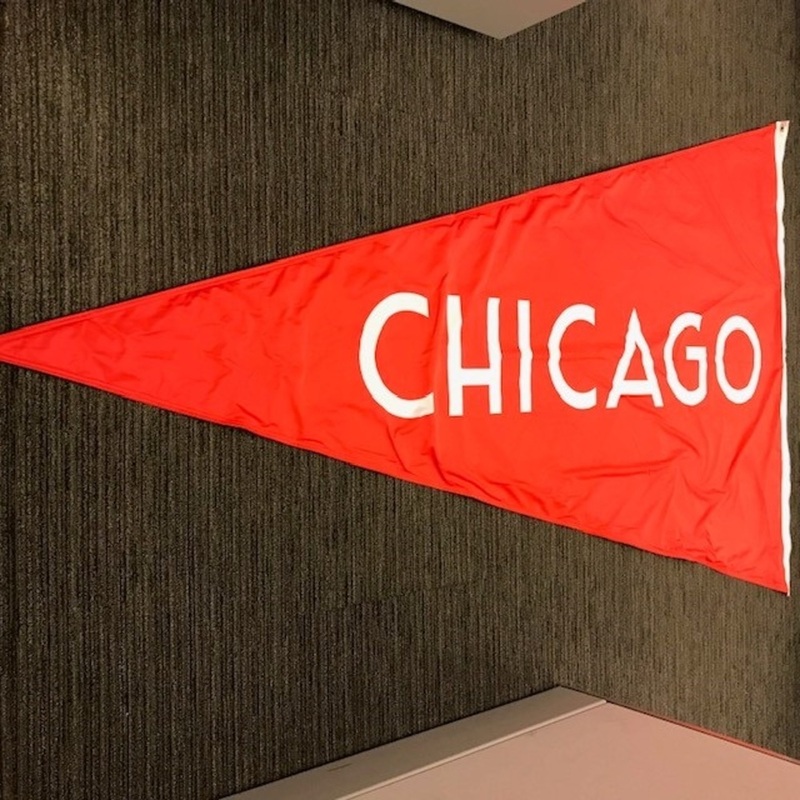 Bid now on 2019 NHL Winter Classic used Chicago Blackhawks Flag. 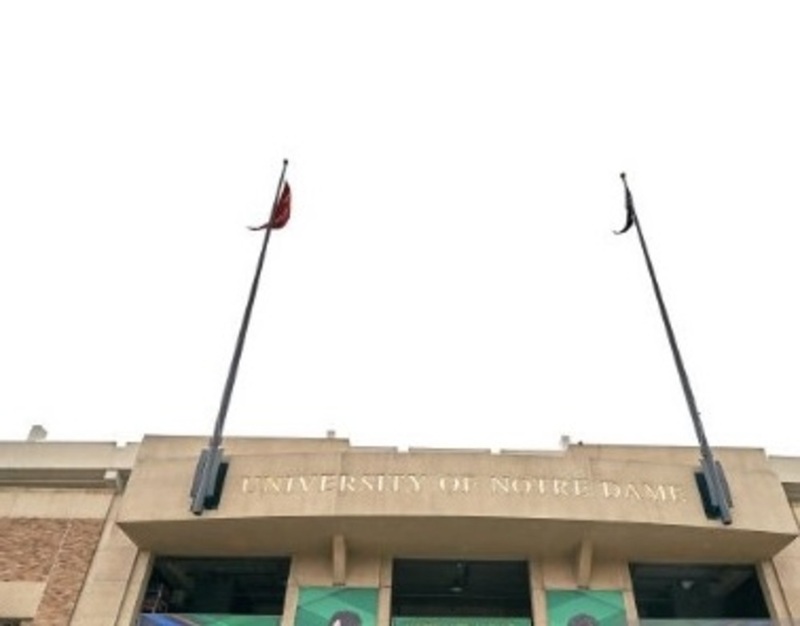 Flag was hung on the North End of the Stadium during the game. Flag is approx. 8 feet long and 5 feet high. 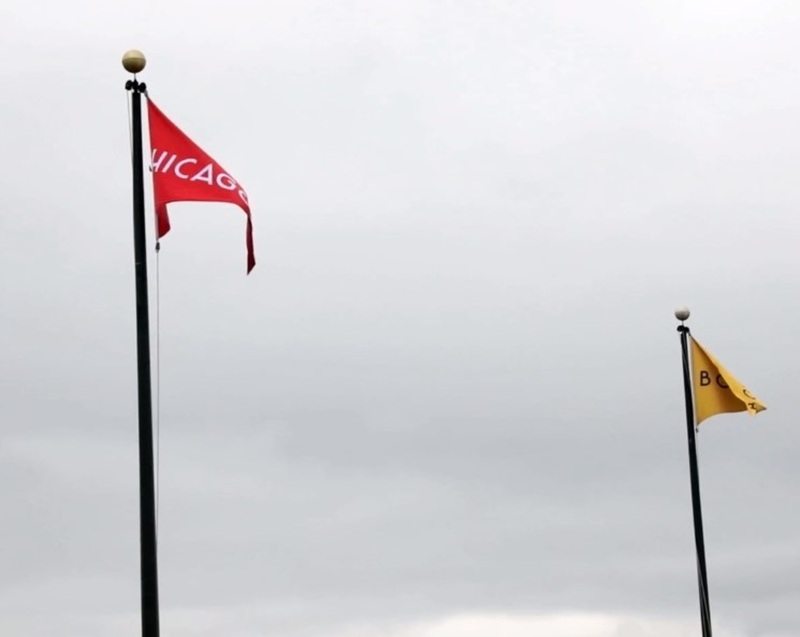 Flag is red with "Chicago" spelled out in white. Flag comes with a COA signed my NHL representative. *Please note - Flag was used during event and may contain fold/creases/wear and tear from event use.